What do Dr. Hannibal Lector, Atticus Finch, and Nurse Ratched have in common? They’re all great characters, the kind who shock you, move you, awe you, and make you feel something. Love them or hate them, these characters are the heart of a great movie and you will remember them for a long time. The best characters in film are those magnetic people (or superheroes) who command the screen. Bringing these unforgettable characters to life are some of the most talented actors and actresses. They have spoken some of the most memorable quotes in movie history and influenced pop culture. One character that has stood the test of time is Harrison Ford’s Han Solo in the Star Wars movies. With his scruffy looks and wisecracks, the character has arguably been the coolest and among the most popular in the sci-fi series since 1977. It’s time for a fun movie quiz! In this one, see if you can pick out the movie that the iconic character appeared in – simple as that! Which movie is this character from? Can You Match These Villains To Their Horror Movies? 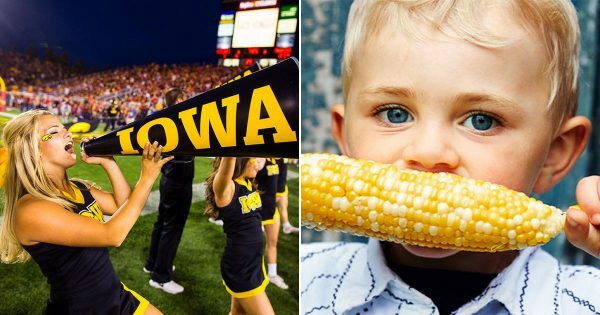 How Well Do You Know Iowa Slang?